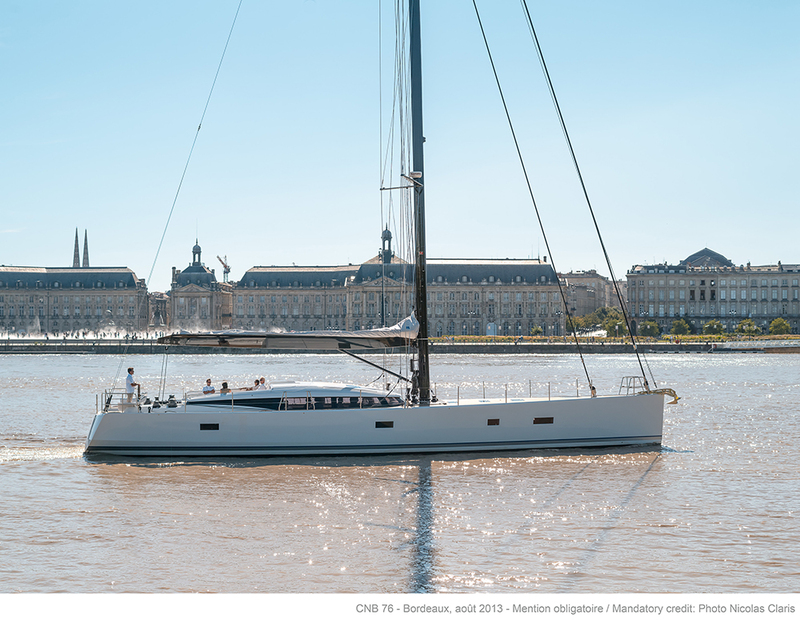 There has been a lot of talk about the CNB 76 No 1 since its launch. 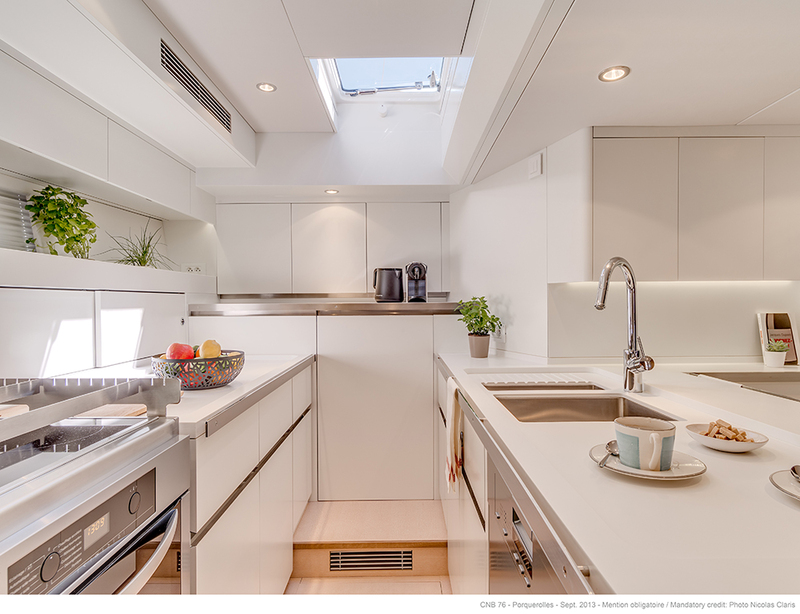 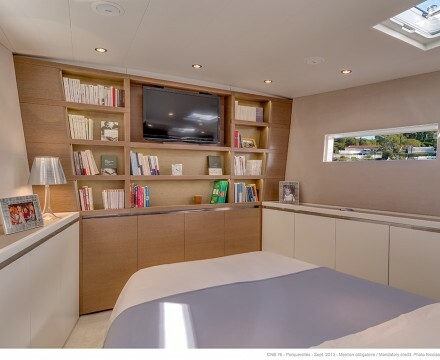 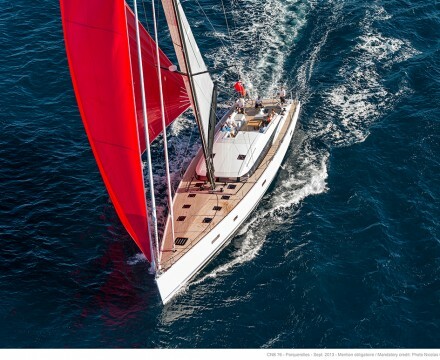 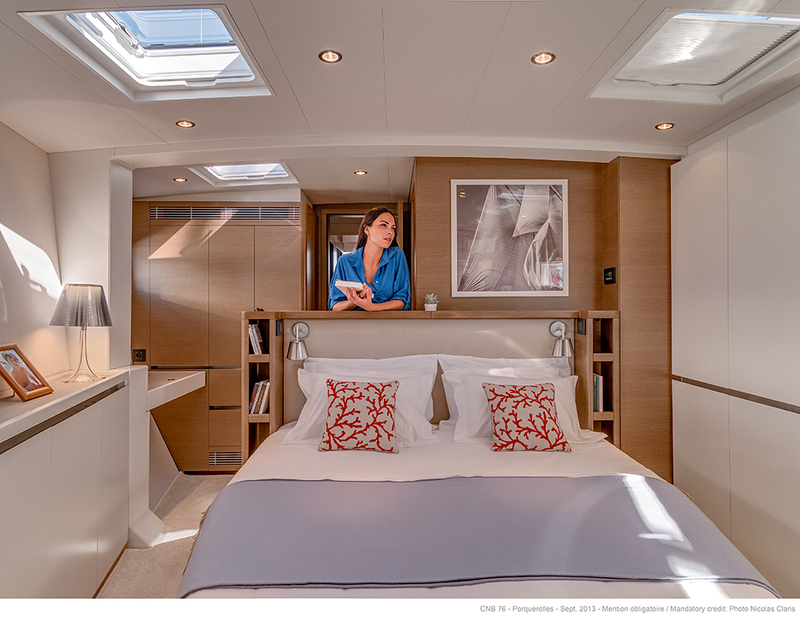 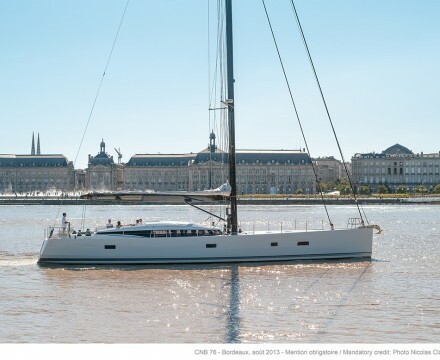 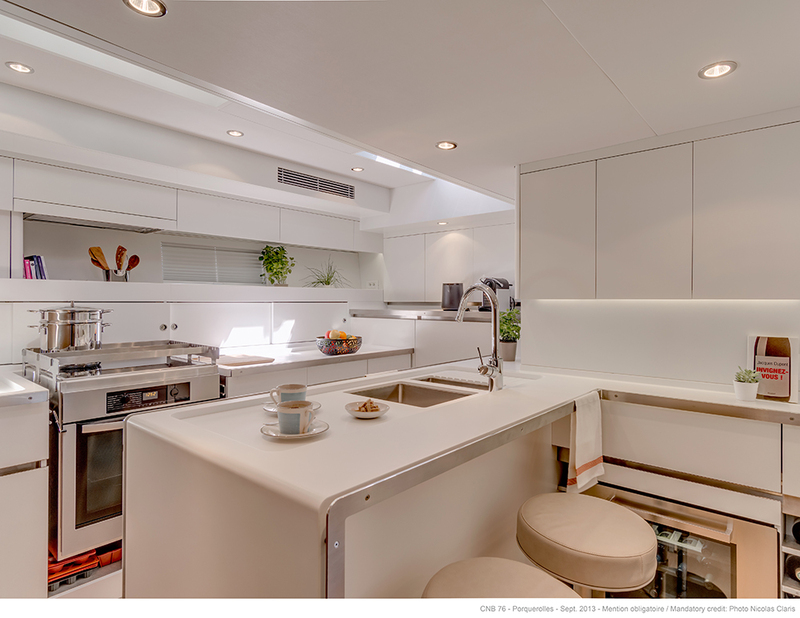 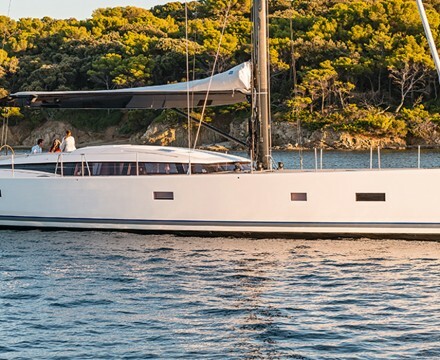 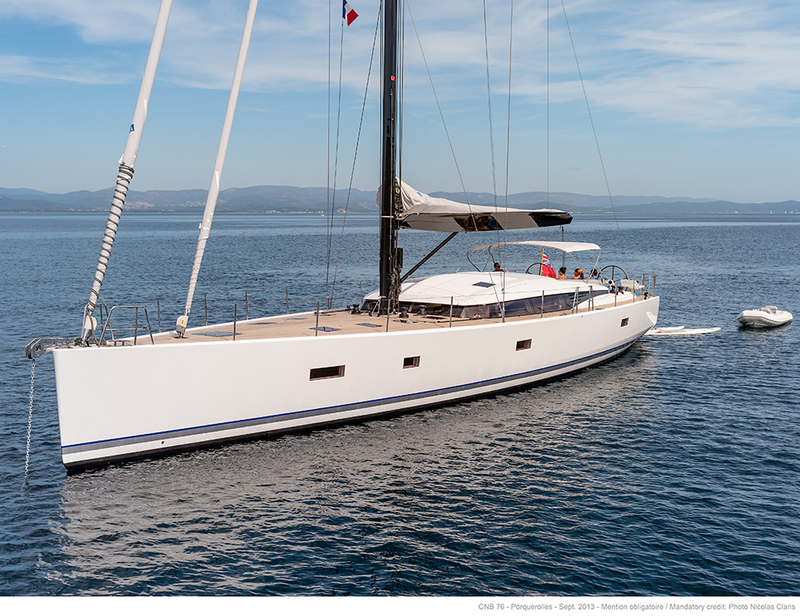 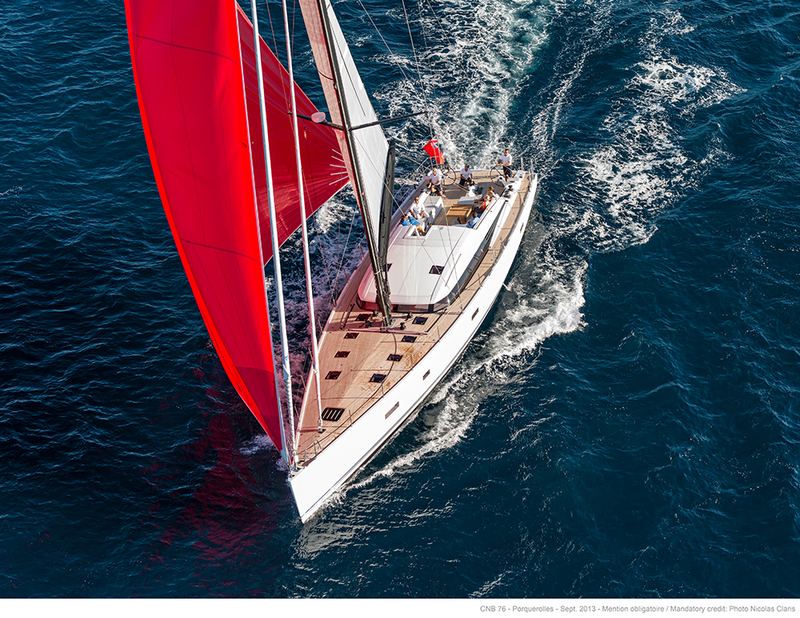 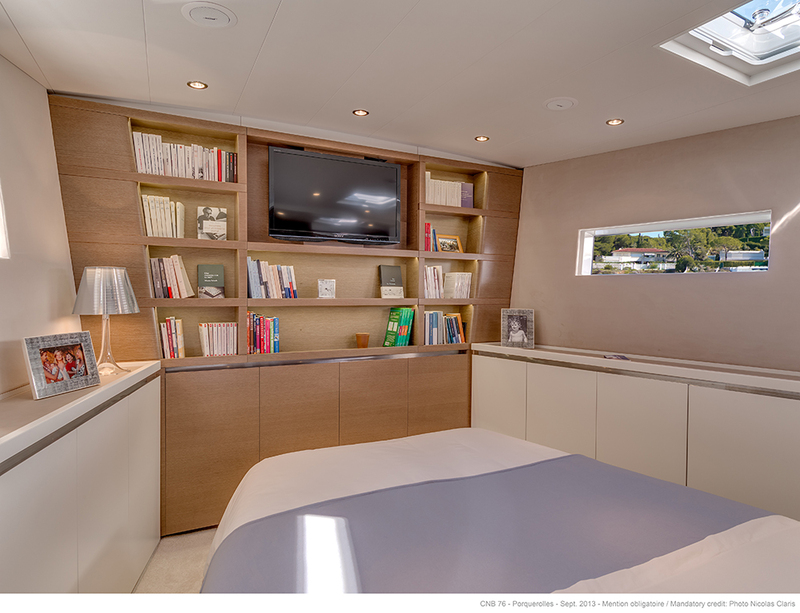 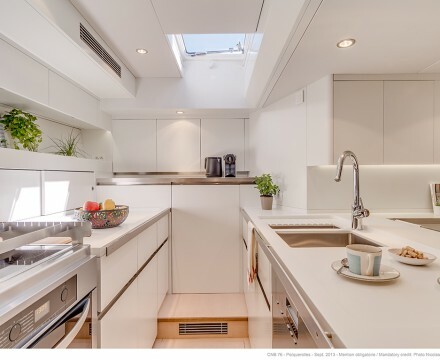 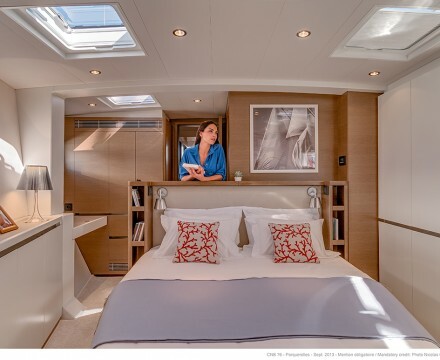 The new model from the CNB shipyard delivered a unanimous verdict: what a magnificent sailboat, equipped with a splendid deck layout and a rich and innovative interior. 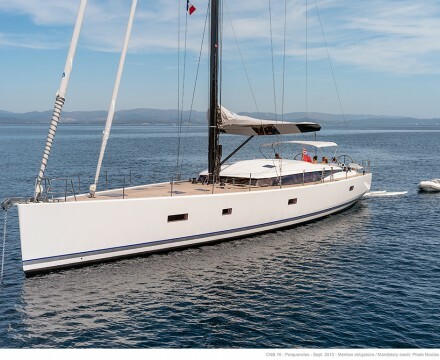 A real CNB yacht. 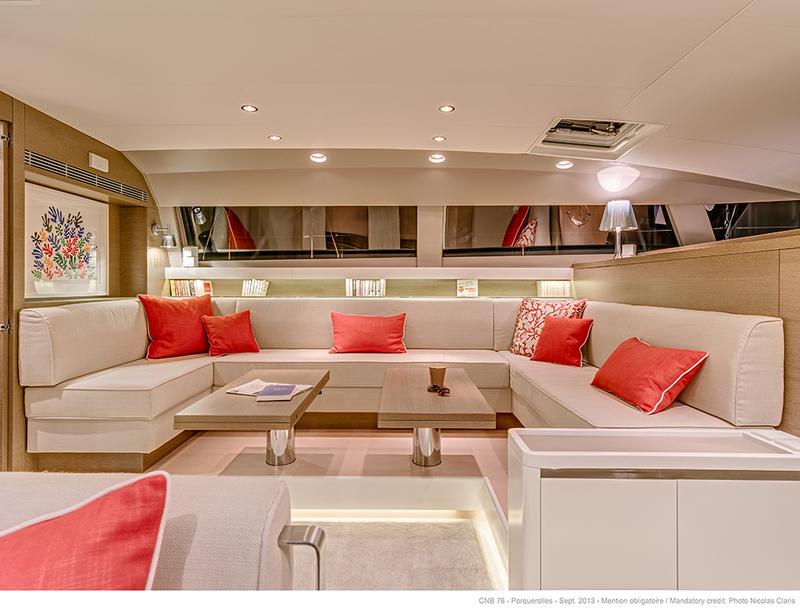 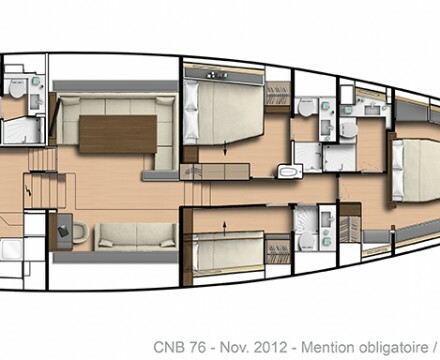 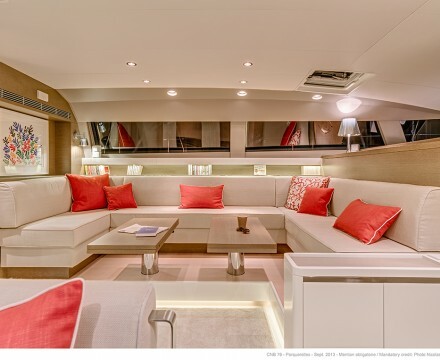 The CNB 76 has superb proportions and a unique elegance, she is seaworthy, efficient, comfortable and easy to handle. 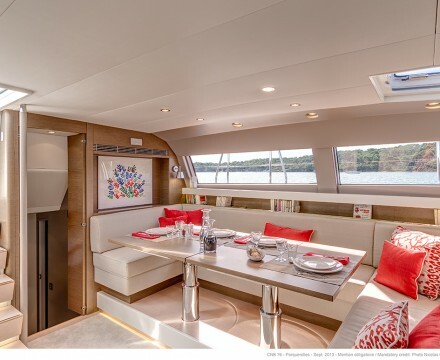 With lines designed to perfectly integrate a raised saloon, ideal when sailing as well as mooring. 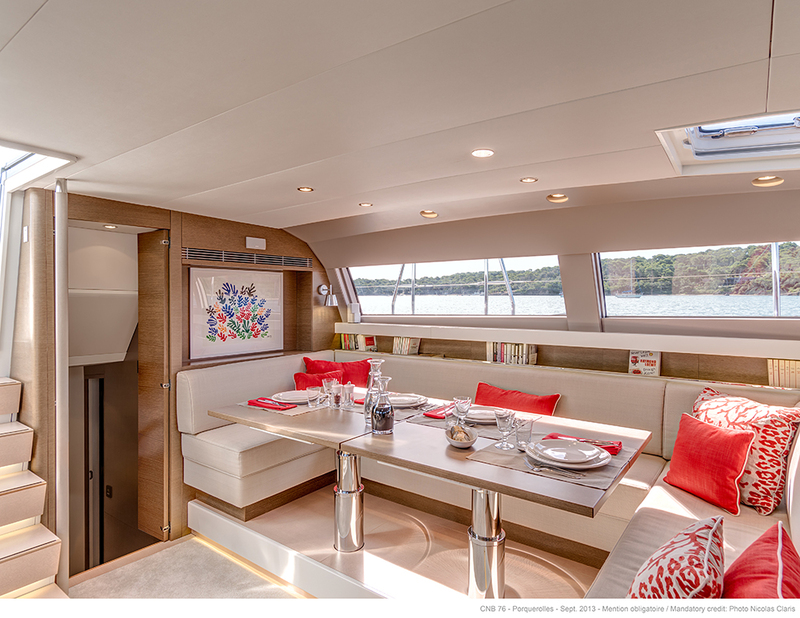 The layouts are true to CNB style, comfortable and truly functional.